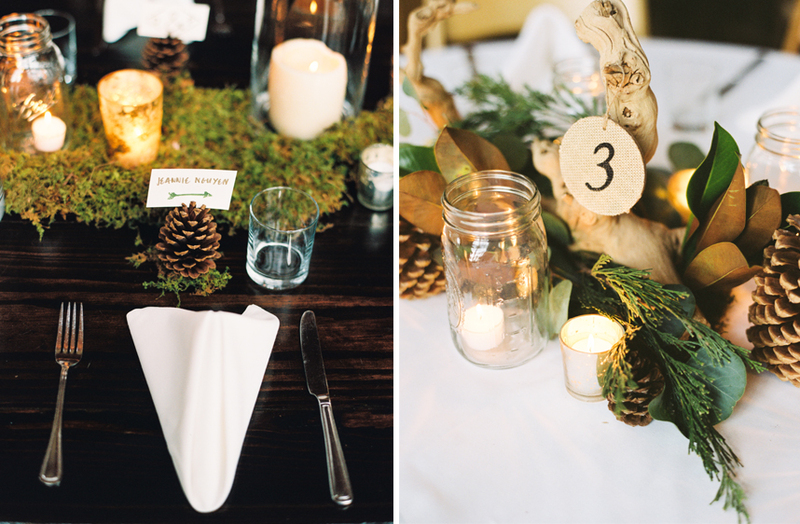 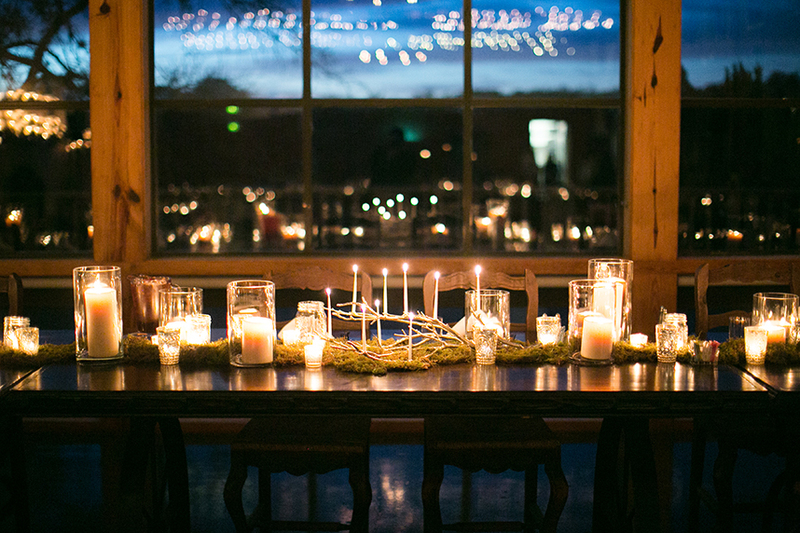 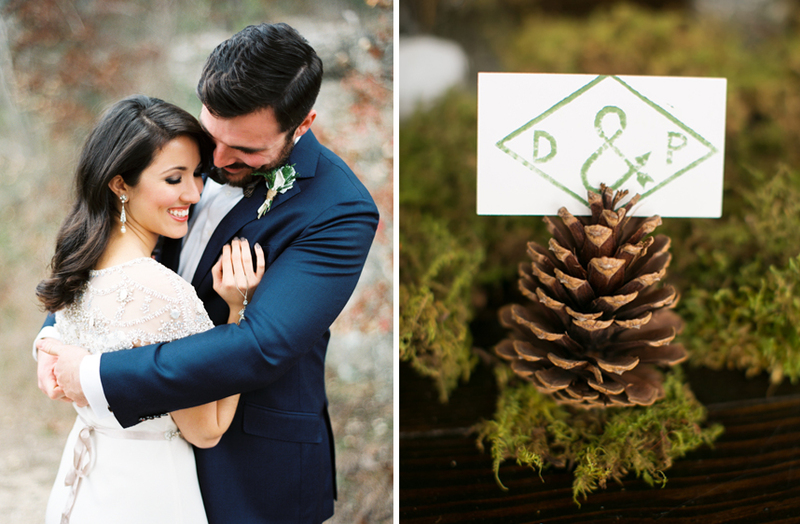 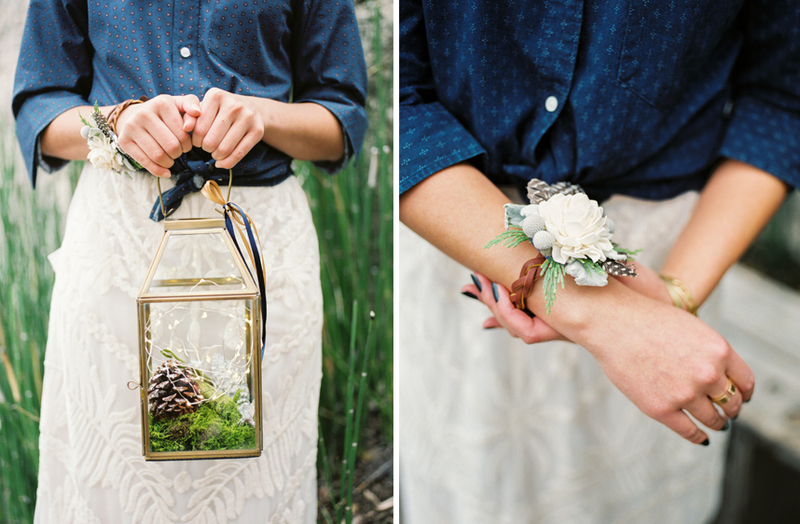 What’s not to love about this enchanting wedding in the woods? 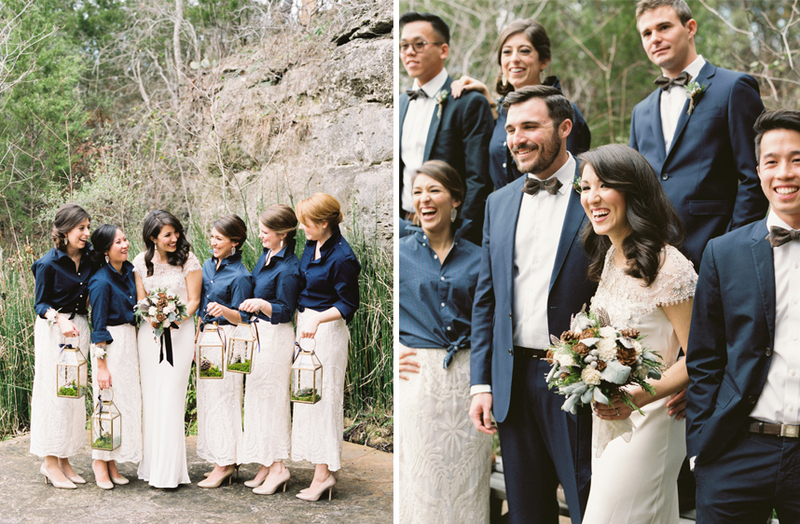 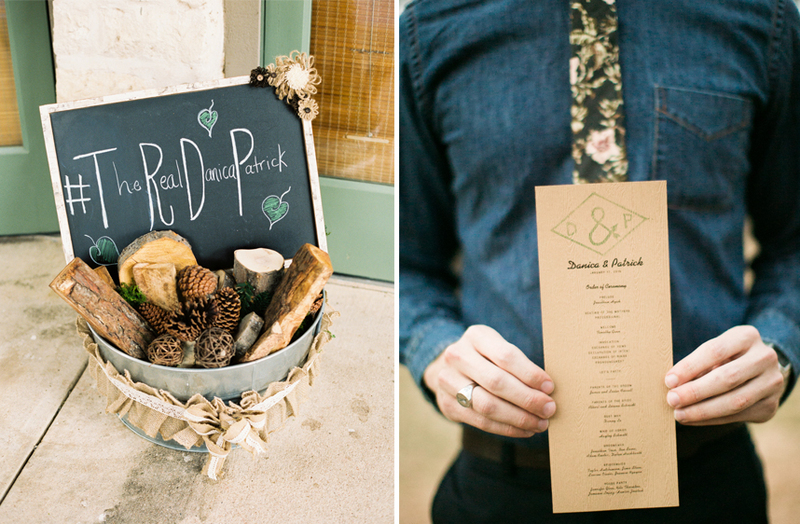 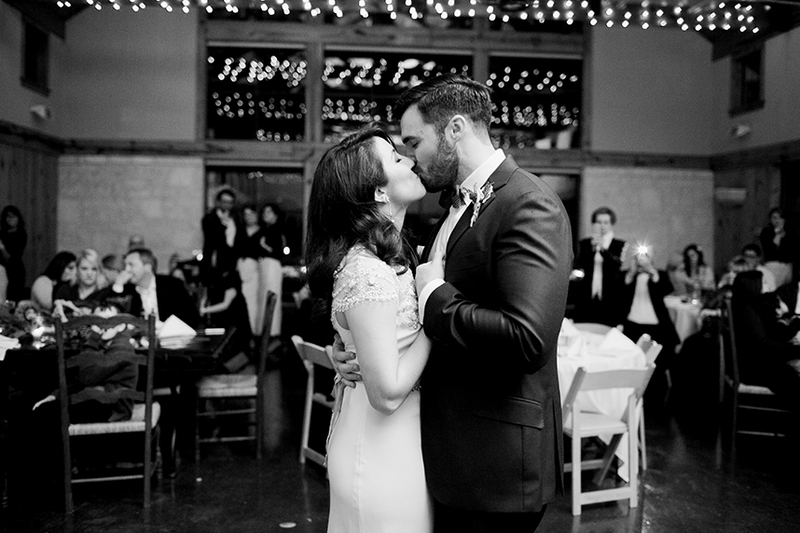 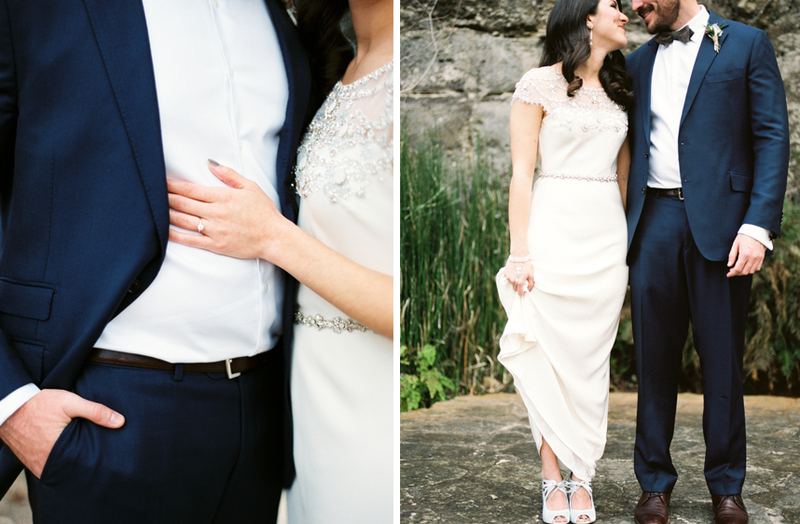 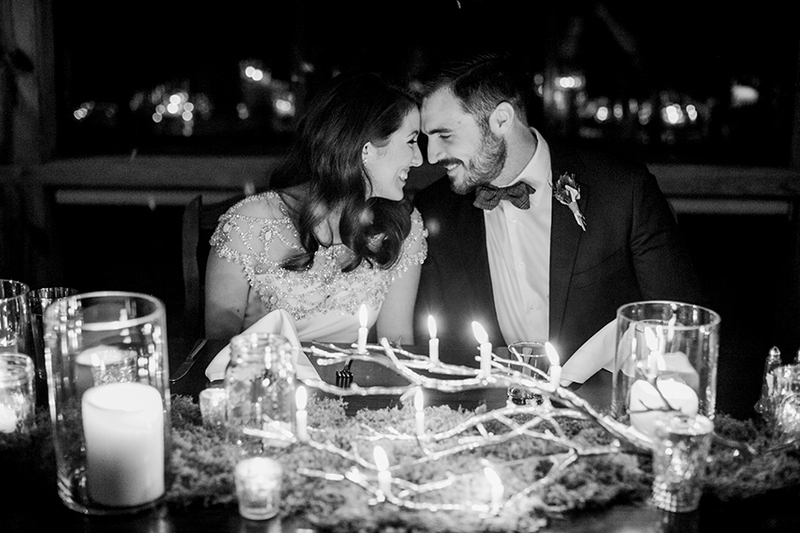 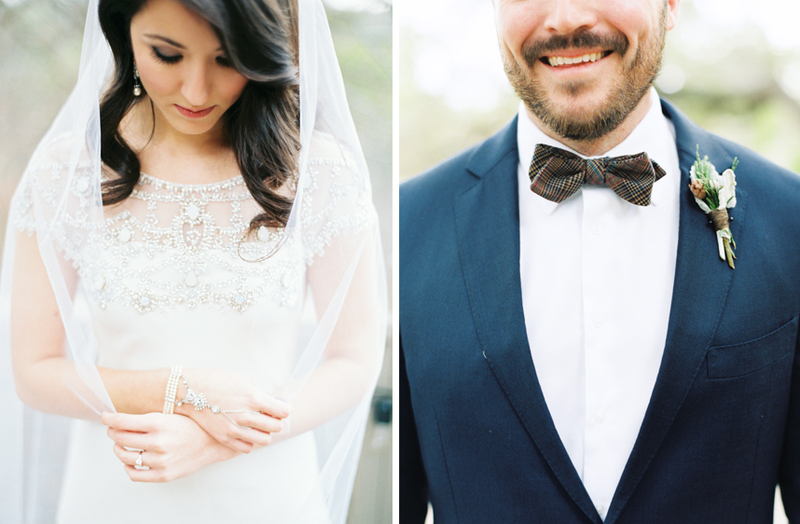 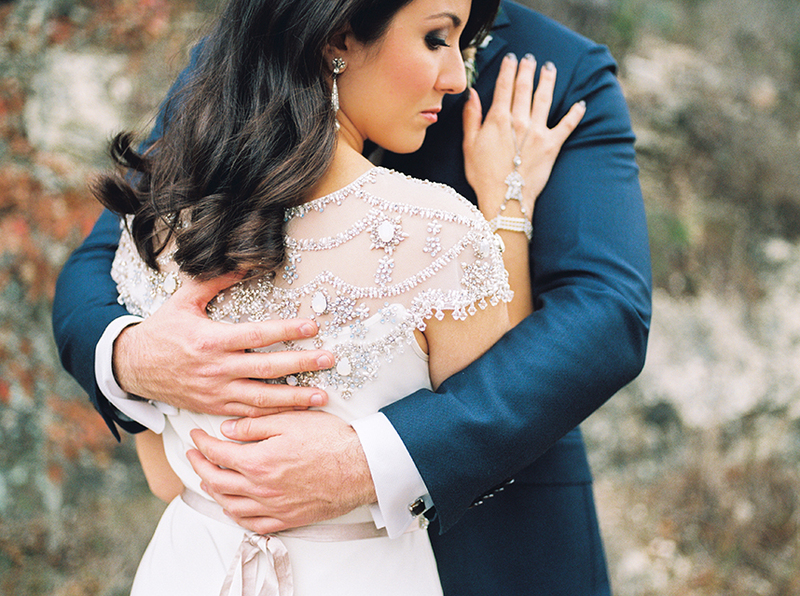 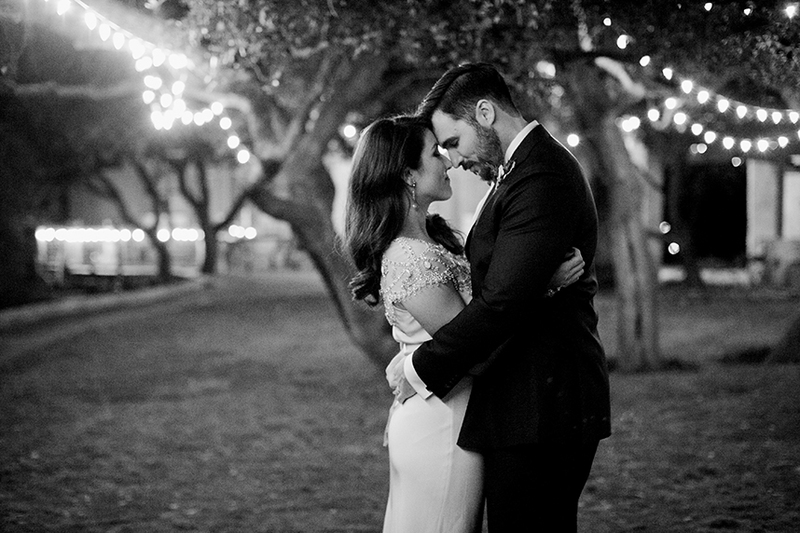 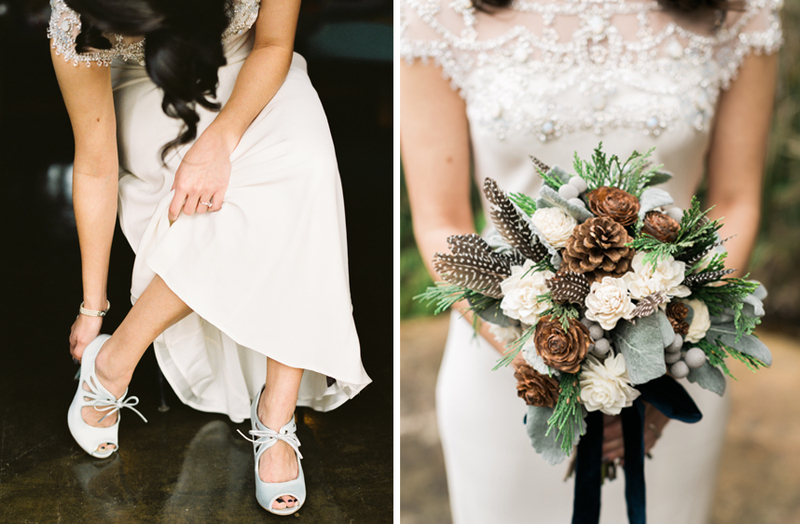 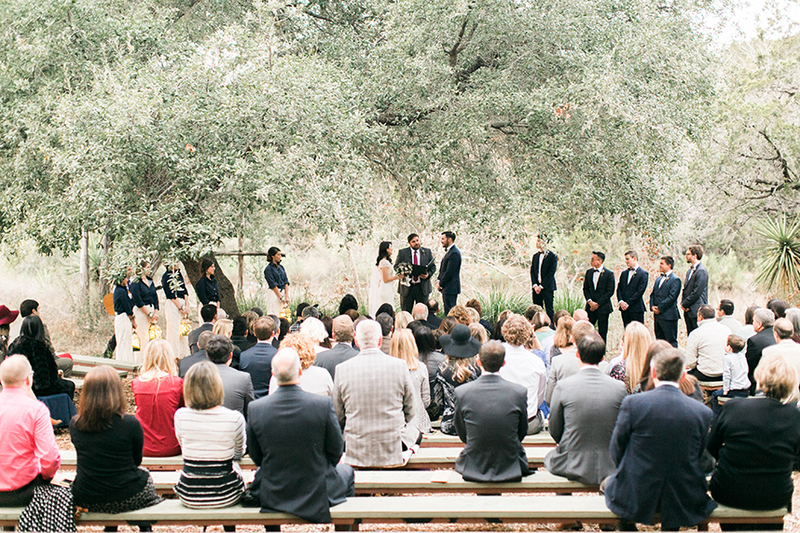 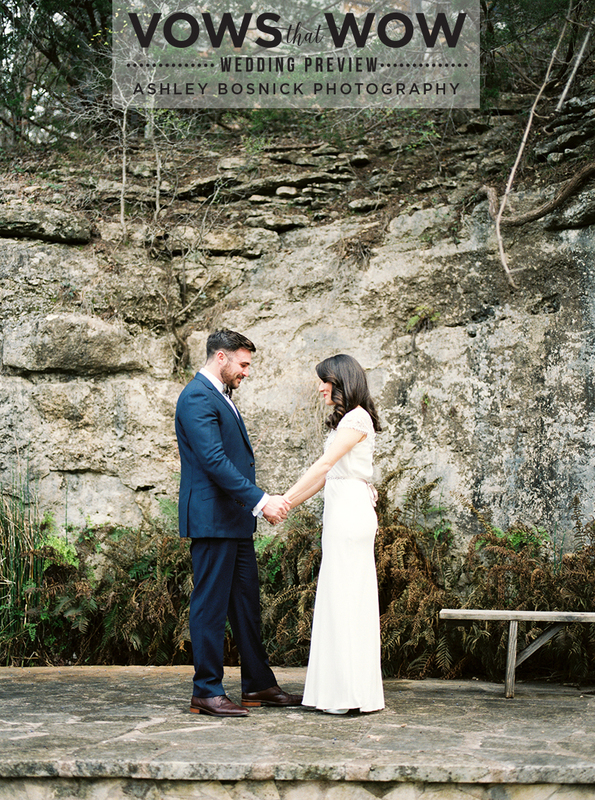 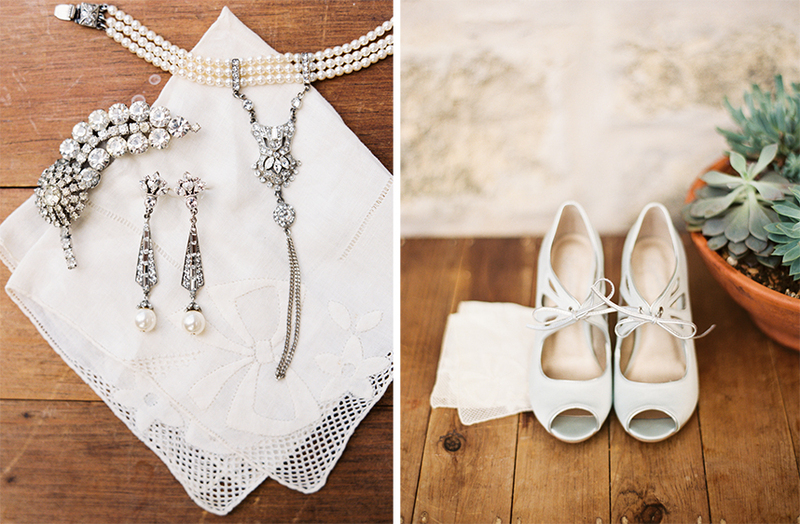 This gorgeous Austin wedding by Ashley Bosnick Photography is perfectly captured. 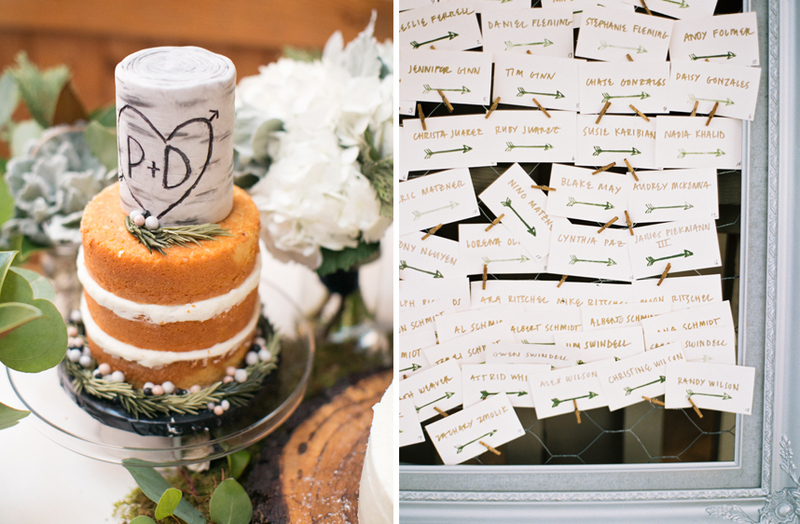 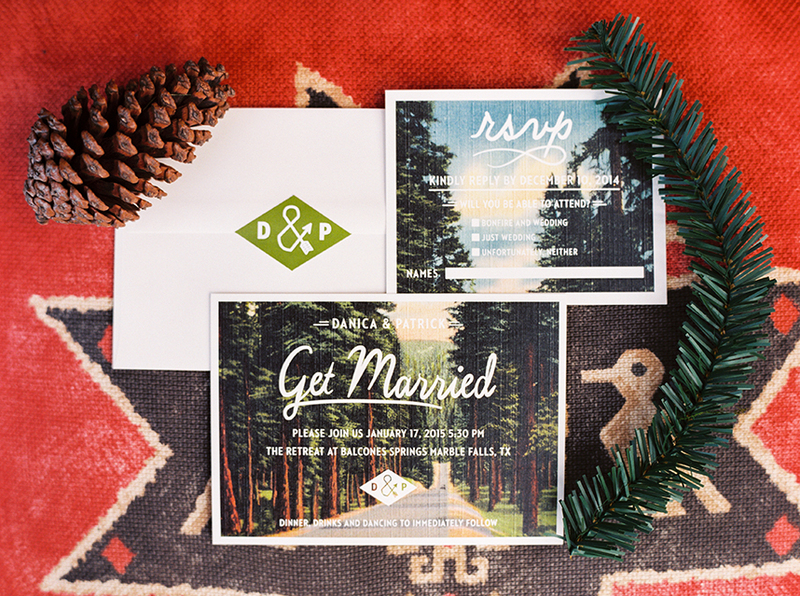 We are swooning over all the charming details and beautiful surroundings! 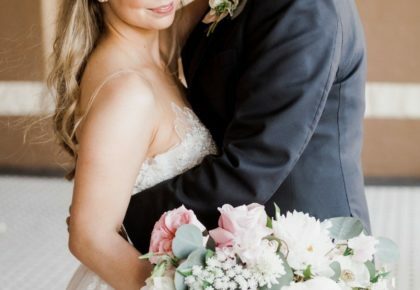 From the lantern bouquets to the bracelet corsages, Danica and Patrick’s big day was filled with character and unique statement pieces their guests won’t soon forget. 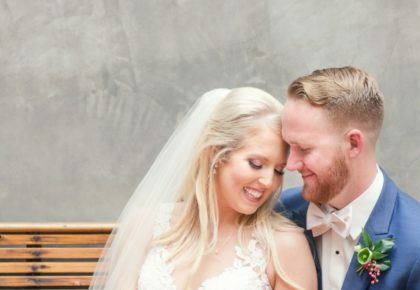 Congrats to the Ferrells!